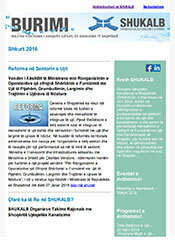 Tirana Water Supply and Sewerage Company (Tirana WSSC) has started implementing one of its most important investments that will have a major impact on its customers regarding the water supply service. 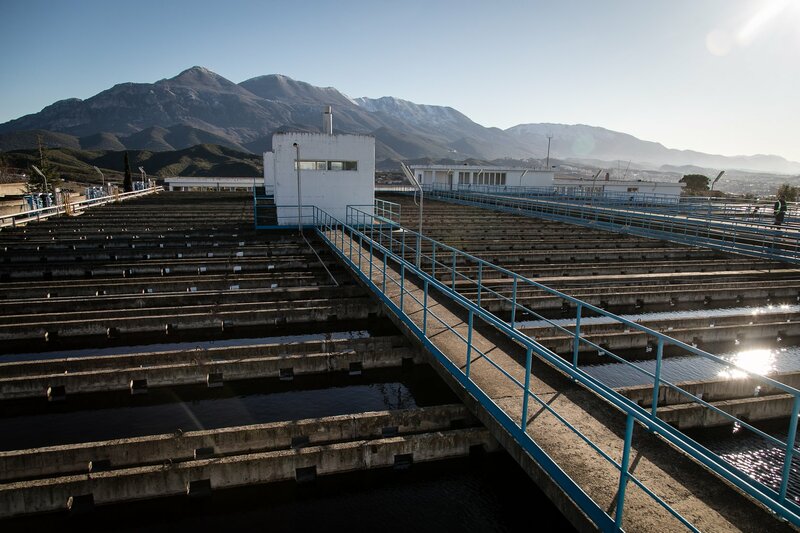 After 20 years of operation of Bovilla Water Treatment Plant, the current project foresees to expand the Plant, up to doubling its production capacity. The Bovilla plant was designed for supplying up to 300,000 inhabitants, while the current population of the capital has tripled. The first stage of this project includes the increase by 30% of the water treatment capacity, to be followed by further expansions that will offer the city twice as much water as it gets today from the plant. Overall, the project has been designed with a 25-year perspective and with a production capacity up to 3,600 liters per second. Currently, the Plant has a production capacity of 1,800 liters of water per second. The water intake structure will be situated at 280 meters above sea level and will be transmitted through pipes of 1,200 to 900 mm dimension. This is another investment that foresees to build a completely new transmission line, within all parameters to guarantee maximum safety and quality. 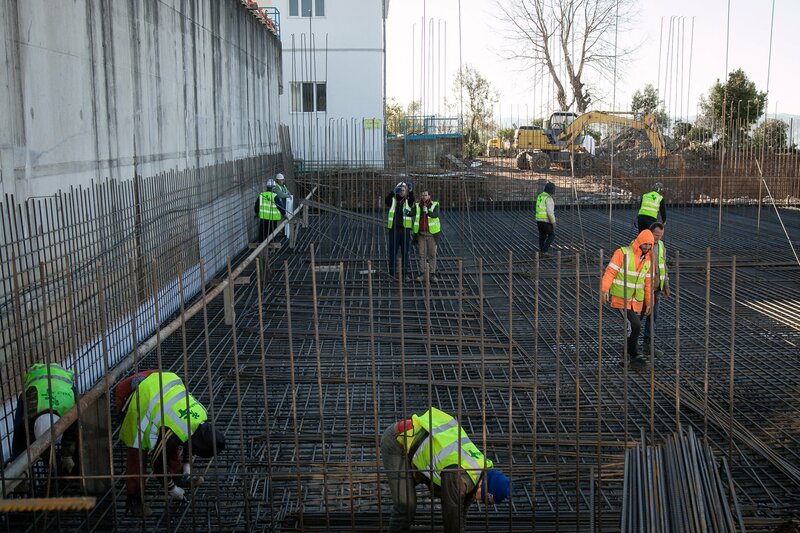 The new water treatment tank with a capacity of 600 l/s is made up of civic works and the necessary equipment, pipes and instruments of electrical plants which after the completion of the works will be subjected to intensive tests as well as the preparatory works for putting it into operation. 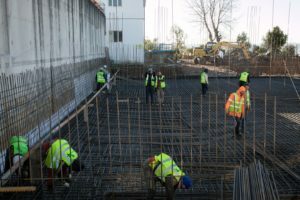 Parallel to expansion of Bovilla Plant, Tirana WSSC has started the construction of the transmission line from this plant to Yzberisht reservoir. This transmission line will enable the water supply service of areas such as Yzberisht, Astir, Kombinat, Koder Kamez, Yrshek, Kashar etc., which currently are being supplied through pumping stations. This will avoid the use the pumping stations and it will highly impact the company’s efficiency by significantly contributing to saving of electricity used currently for supplying these areas. In addition, this new transmission line will provide a sustainable water supply through Bovilla Plant and maximum safety of water quality. Both projects are planned to be complete in end of summer this year, and they will launch a new era of drinking water supply for the capital.